Quite often, somebody somewhere will mention “just combine your Avios and book with…” without really considering whether a beginner to this hobby (or a newcomer to Iberia Plus) even knows what that means. 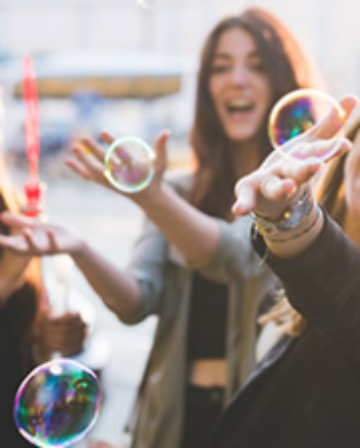 Avios is the loyalty currency of the International Airlines Group, which is principally made up of British Airways, Iberia, the very-recent addition of Aer Lingus and the now-defunct BMI. Some call them Avios miles or Avios points; I just use Avios and have no idea if the singular is supposed to be Avio. 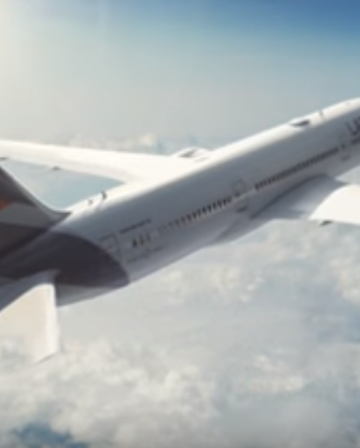 However, Avios is also a loyalty platform, which includes the UK’s avios.com shopping scheme (formerly Air Miles) as well as a version for South Africa; extensions appear to be in the works for Canada, the United States and elsewhere. 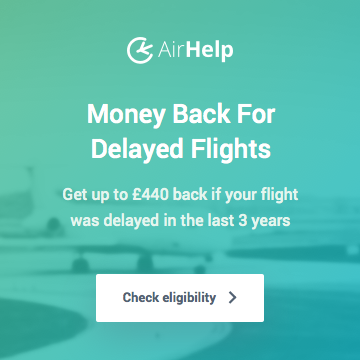 IAG are regularly seeking to add additional airlines to this loyalty platform, essentially offering an off-the-shelf loyalty programme to airlines such as Royal Air Maroc who might think that the costs of operating a stand-alone loyalty programme outweigh the benefits. Now, the vast majority of the time somebody asks “can I move my miles from airline programme X to airline programme Y” the answer is no. But IAG allow their loyalty programme members to move their Avios freely between any Avios-based programme. Over the medium term, perhaps everything will be merged into a single programme but, for now, each programme is separate. The process of moving Avios from one account to another is called “Combining Avios”. 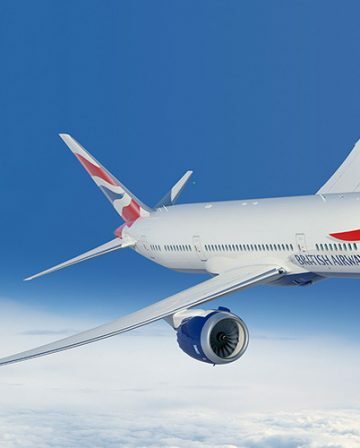 The most popular combination of Avios is between British Airways Executive Club and Iberia Plus; frequently there are special offers or reward redemptions that are only available with one programme or the other. The member’s name is identical in both accounts. This might sound obvious, but actually Spanish citizens have two surnames, so their Iberia Plus account reflects this. British Airways Executive Club doesn’t cater for this, meaning that online combinations of Avios will fail. Another common error is setting up your BA account as “Tim Smith” and your Iberia account as “Timothy Smith”. Both accounts use the same e-mail address. The Iberia Plus account must be “activated”. The account must have earned at least 1 Avios from a standard earning transaction such as crediting a flight, hotel stay, car rental, etc. Naturally, many people inquire about free or low cost methods of activating an Iberia Plus account. I’m not aware of any current “100% free” methods of activating an Iberia Plus account, but you can always set your browser settings to “Spain”, enter the IberiaPluStore (Iberia’s online shopping portal) and buy a song from ITunes for 1 euro. Your Iberia Plus account must be at least 90 days old. 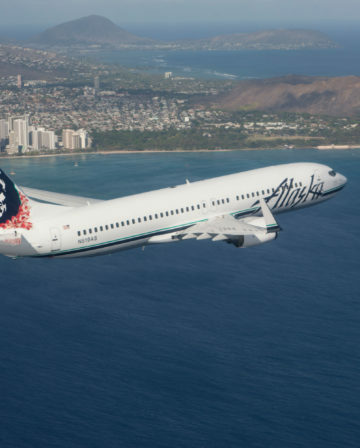 And, in case you were wondering, Combining Avios is not an activity that extends the life of any expiring Avios, or counts as earning 1 Avios within 12 months for the purposes of Reward Flight Saver eligibility. Assuming your accounts are all set up properly and activated, you can combine Avios via any of ba.com, iberia.com or avios.com. 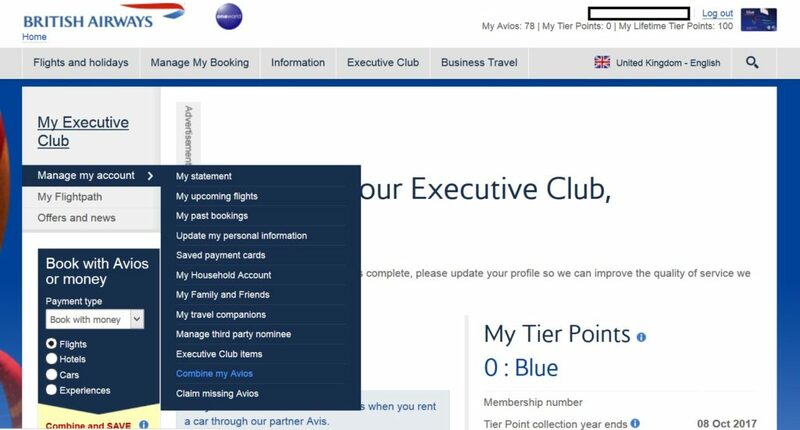 With BA, you log-in to your Executive Club account and, whilst hovering over “Manage my account”, you click on “Combine my Avios”. From there all is straightforward. With Iberia, the capability is hidden away and counter-intuitive. You log-in to your Iberia Plus account and hover over the Iberia Plus menu in the top right hand corner. You then select the “Avios” sub-menu and aim for the “Buying or transferring Avios” link. You will then be taken to a page that is principally concerned with selling you Avios. But way down at the bottom of the page you will see this, and from there all should be straightforward. With Avios.com, you log-in to your account and hover over “Your Account” in the top right hand corner. One of the links you’ll see is Transfer Avios to/from British Airways or Iberia. From there all is straightforward. Once you get the hang of it, it becomes second nature to combine your Avios between accounts. 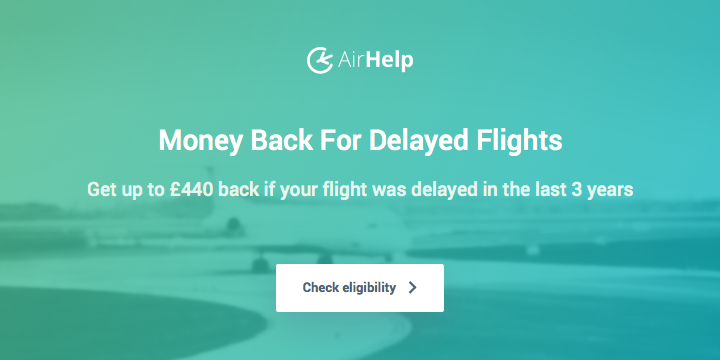 If you happen to have a very inactive account, make sure to double-check the last time you made a qualifying activity – you don’t want to move any BA Avios to Iberia Plus and have them expire immediately! Interesting data point – the combine my Avios function on Iberia Plus was broken for a while on my account, but when it started working again a couple of weeks ago I was able to transfer directly from BAEC to IP despite the fact my BA account is part of a Household one. That certainly wasn’t the case previously, and I have no idea if it’s a deliberate improvement or I just got lucky for once with IAG’s wonky IT. Haha, this was one of the very rare (perhaps unique?) times when dodgy IT may have worked in my favour. I don’t think I’ve ever seen my Avios disappear actually, but I’ve often had painful cause to wonder why travel industry IT seems to mess up so often. It’s something that genuinely perplexes me, given how vital reliable, secure, easy to use websites/apps should be for travel businesses – and we’re talking multi-billion corporations, not small businesses. And the reference number for failed transfers seems to be made up gibberish that nobody at IAG recognises. Luckily I only lost 400 or so Avios from the BMI credit card a few years back. Yep, I had this problem with a “Combine My Avios” recently. Happily disappeared from BAEC but never reappeared in Avios.com. Took various calls and emails to sort. The most frustrating thing was no one in customer services seemed to comprehend the fairly simple issue. 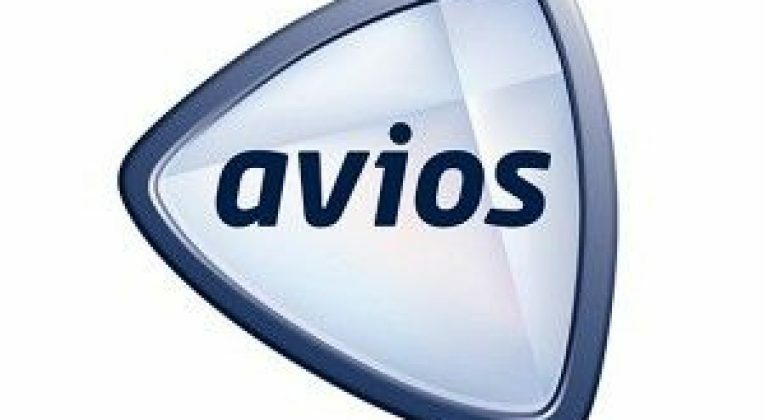 How did you actually get your Avios back? I tried to do a transfer from iberia to avios and they seem to have vanished into thin air! I emailed them, called them, tweeted them, facebooked them, sent a carrier pigeon etc etc. We got there in the end. Wow good to know! I have the same problem. I lost 13,000 avios points when I tried to use their tool and I’m trying to get back my points. So far I called them and emailed them so next step it is going to be Twitter and Facebook! Any ways to take this offer if the account is less than 90 days old? Hi, can I have different address in my avios household ac to the one in my ba exec? I am planning to be change my address in avios.com ac to be part of my friends household ac, to be able to get 30k avios and then get him to remove me (and give be me that 30k avios). Will be this be a problem and raise any concern with avios.com ? I have different postal addresses for each of my BA, IB+ and Avios accounts and Combine Your Avios works fine for me. No household accounts though. I have been meaning to try the Avios household account trick myself. I think it should work fine as long as you aren’t blatantly setting up a household then dissolving it within days or weeks. Very useful article. In my case trying the BA Exec Club route failed, as you have guessed the details did not match exactly. I then logged into my Avios account went to the transfer area and transferred all my points to BA. I then received an email from Avios and one from BA confirming the transfer.